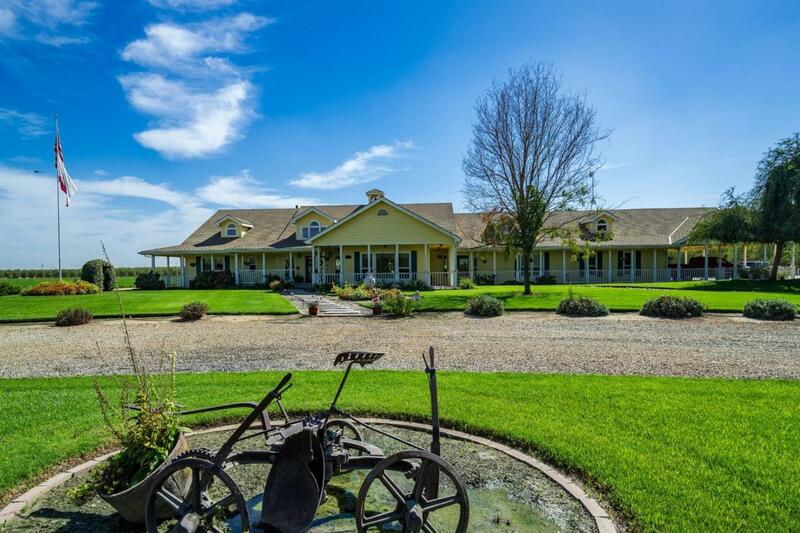 !8.66 acres, a Fabulous 5200sqft custom home with every feature I have ever seen, aprox 15 ac in Alfalfa, FID water, 2 - 75x40 steel buildings, fenced areas for equipment/hay storage, entertainent. This is the peak of elegance,entertainment, farming, business life and Family. Listing provided courtesy of Dave Sawyer of Re/Max Gold.